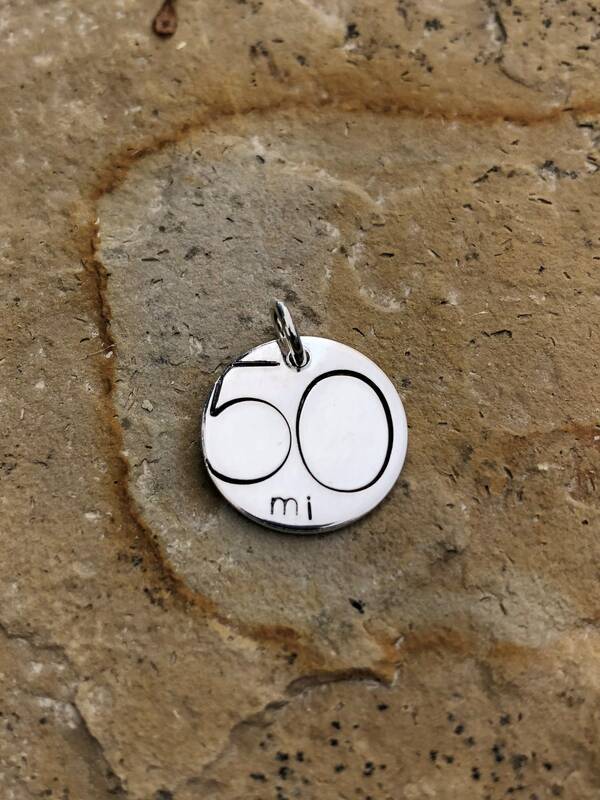 This sterling silver charm is a 5/8" disc stamped with a large 50 and mi, or km, with sterling silver jump ring attached. 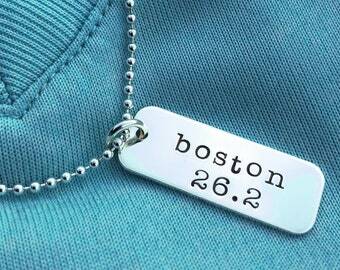 Celebrate your accomplishment with this charm! Or carry it as motivation to work toward your goal. 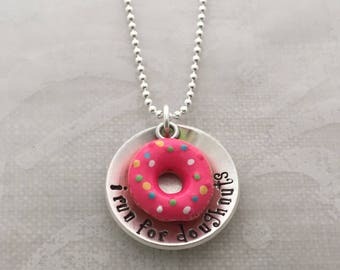 The back side of this charm can be personalized as well. Leave me personalization details in the Notes at checkout. 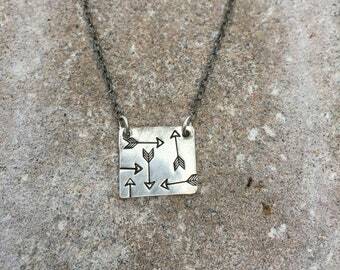 Makes a great addition to a necklace or charm bracelet, and a great gift for your ultra runner!